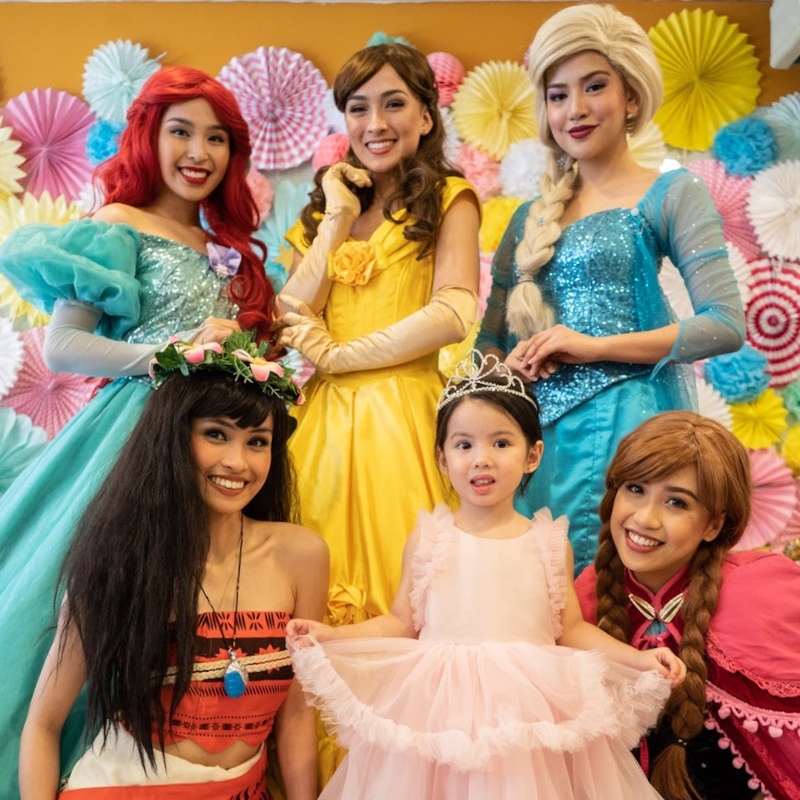 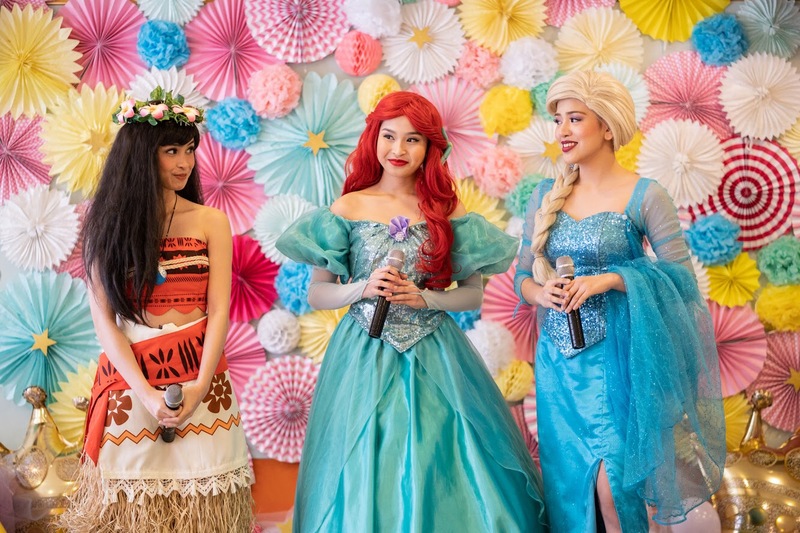 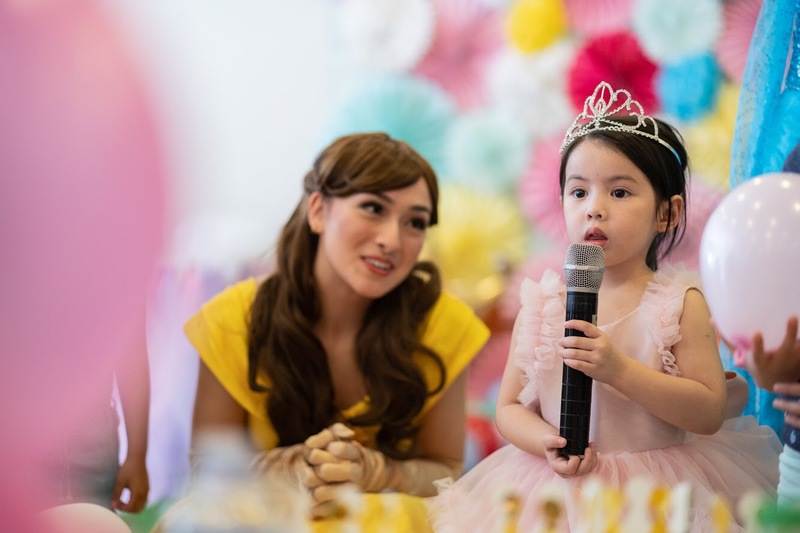 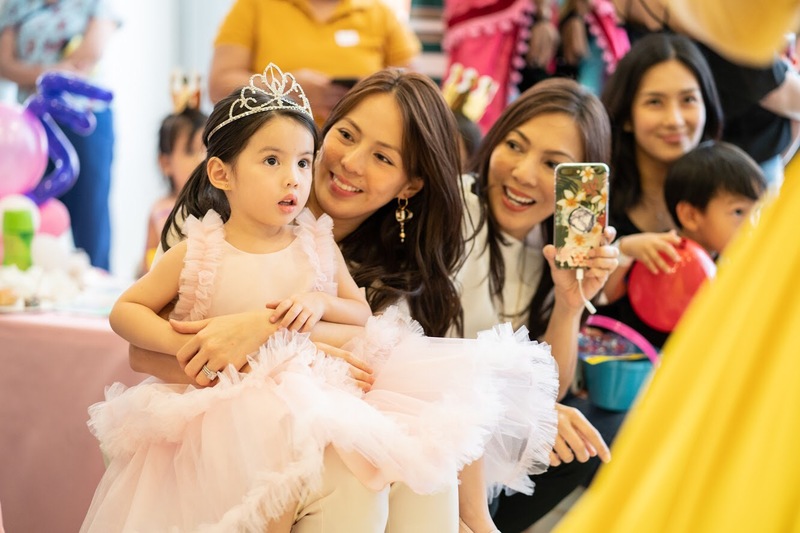 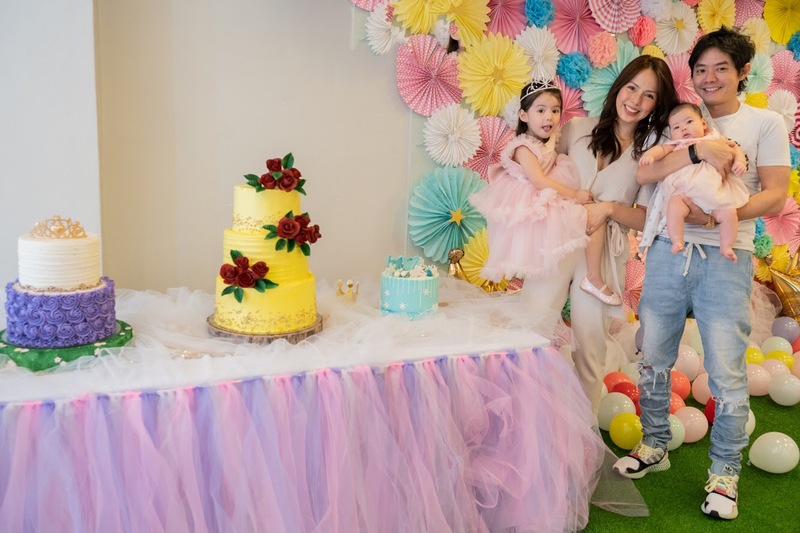 Olivia Manzano Reyes celebrated her 4th Birthday party at Active Fun in BGC with her girl squad, AKA Princess Belle, Pocahontas, Elsa and friends. 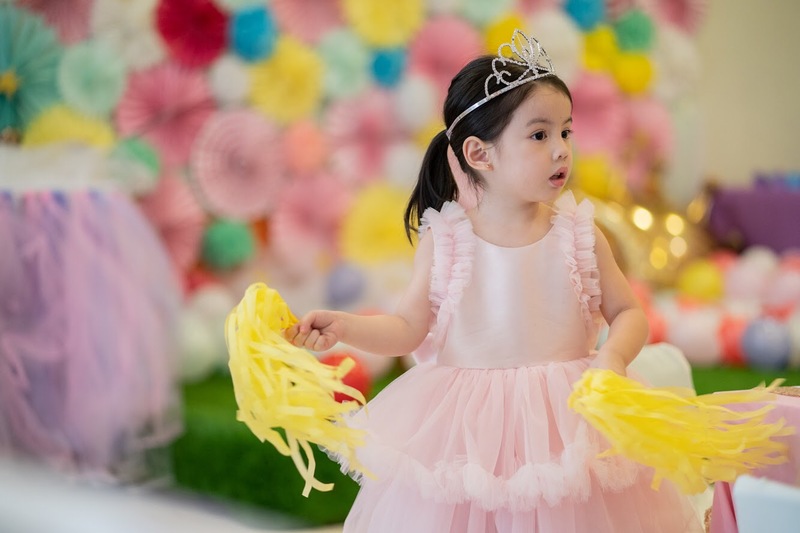 Main princess for her Birthday party! 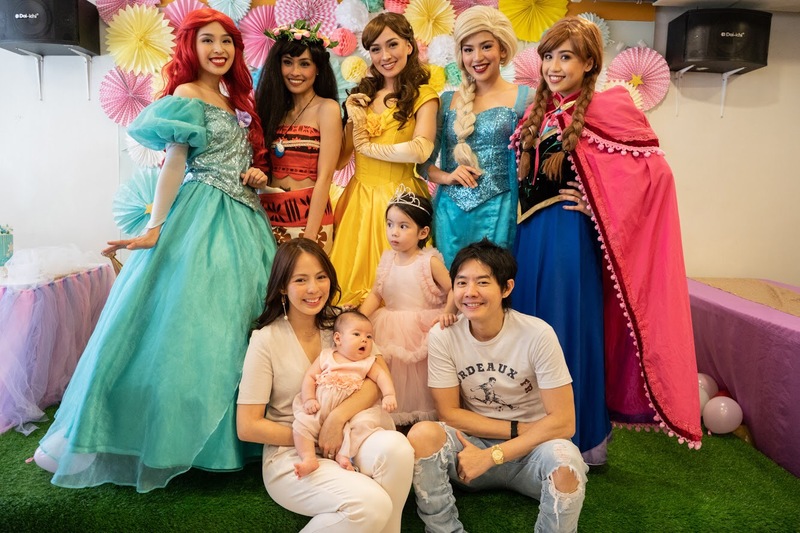 Princess Olivia’s friends a.k.a the Disney Princesses came to celebrate with her! 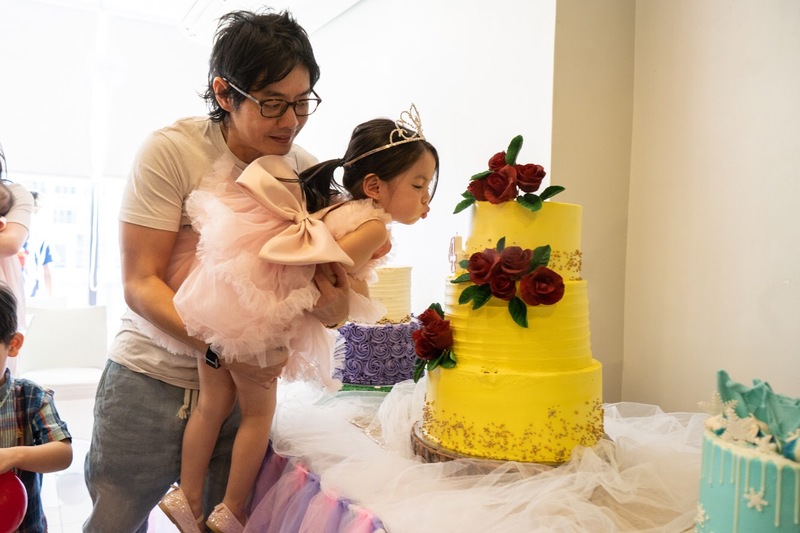 We heard little Olivia likes to be a princess on her birthday so we got her not just one, but 3 cakes! 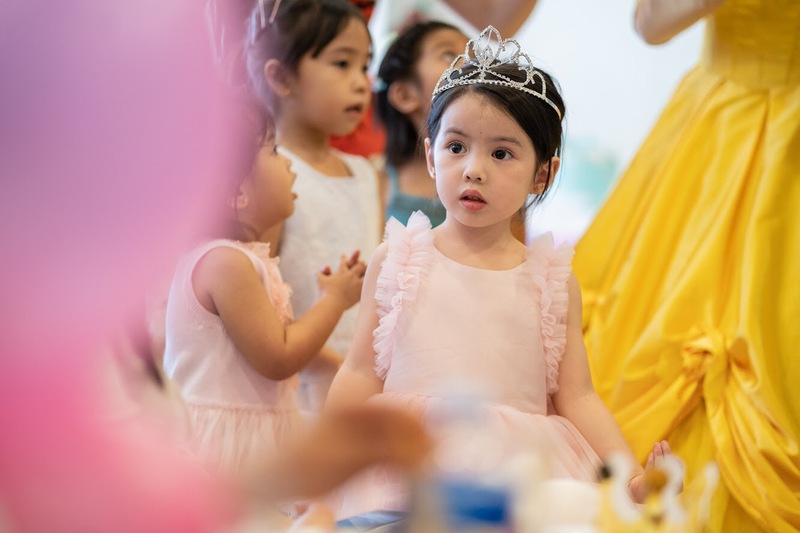 Belle is smart, adventurous, brave, and beautiful – just like Olivia! 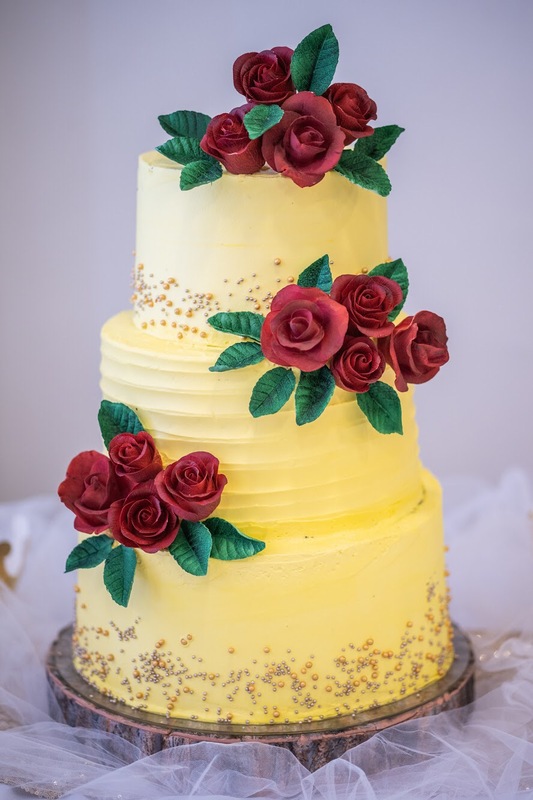 This 3 tier all edible buttercream cake adorned with edible sugar roses in inspired by Belle of Beauty and the Beast! 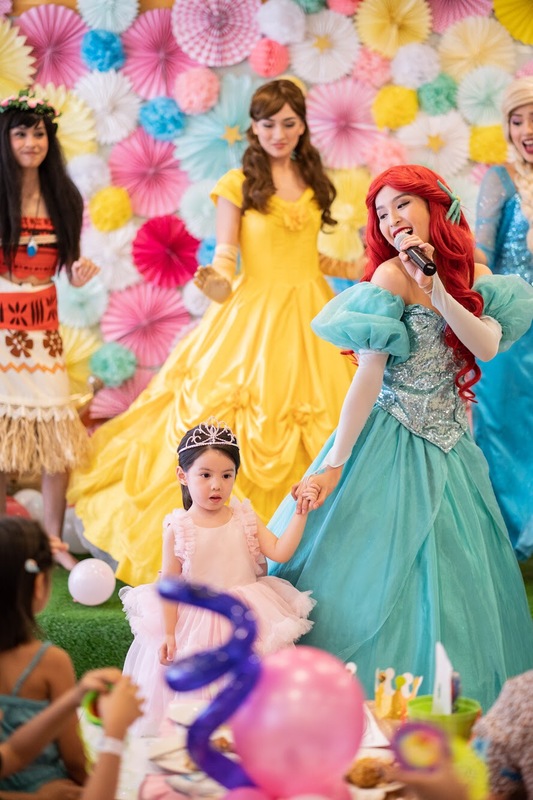 We’re sure Olivia is beautiful, charming, and a loving sister to her newborn baby sister just like Elsa of Frozen! 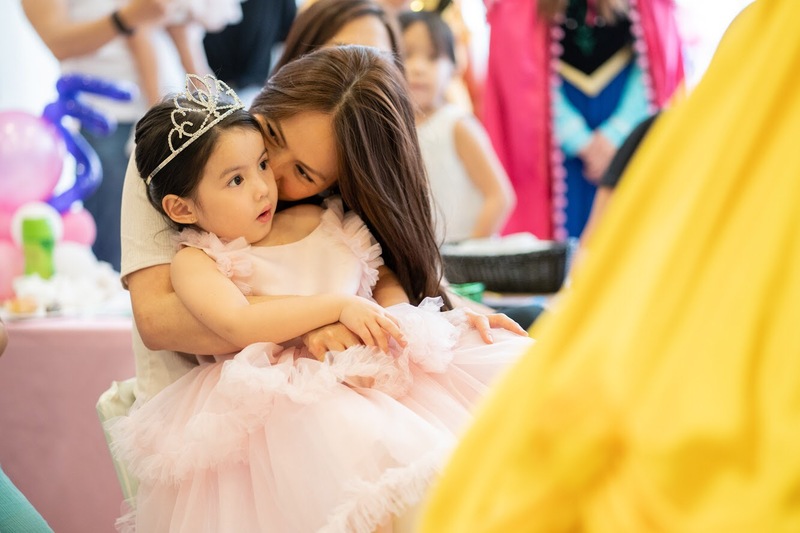 We wish Olivia to grow as brave and loving as Rapunzel! 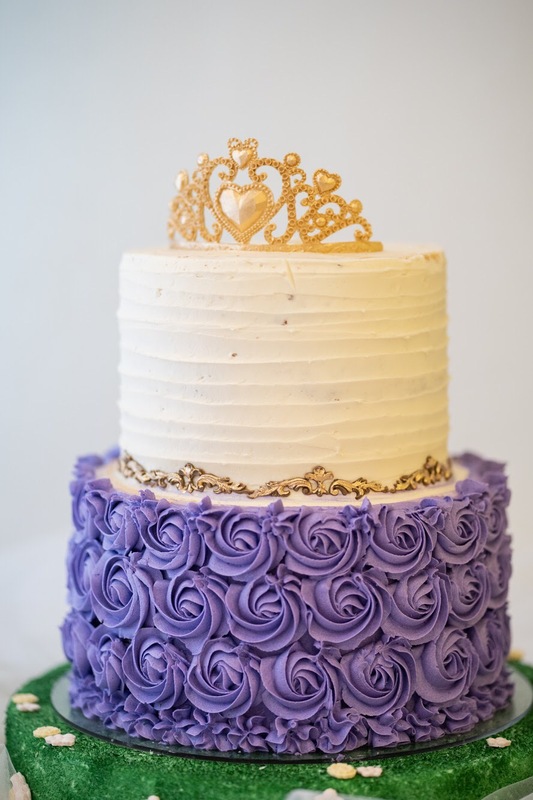 We kind of now who’s her favorite Princess! 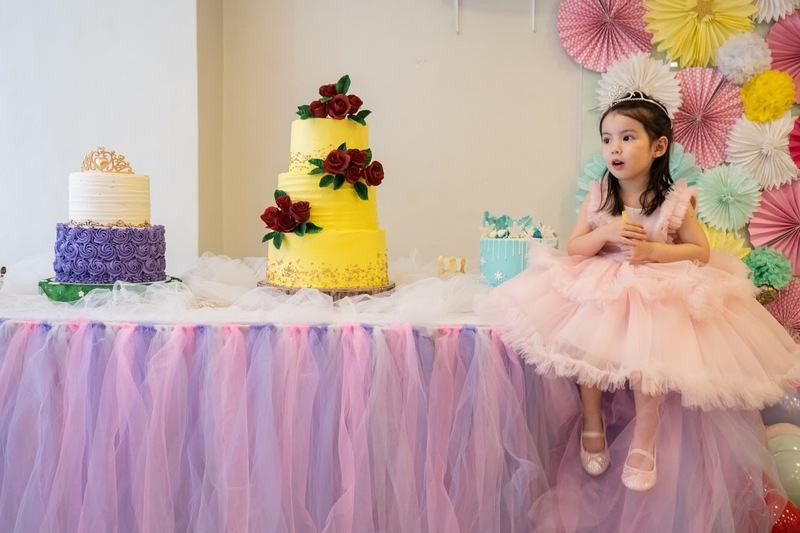 Beautiful, beautiful, Pilar Olivia Manzano- Reyes. 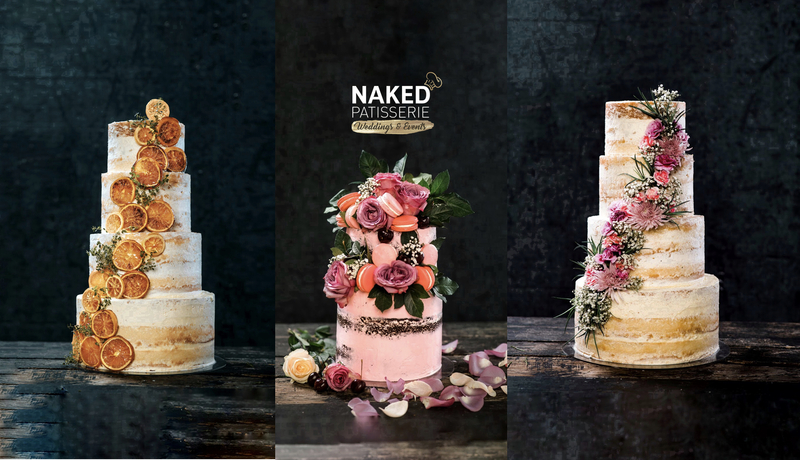 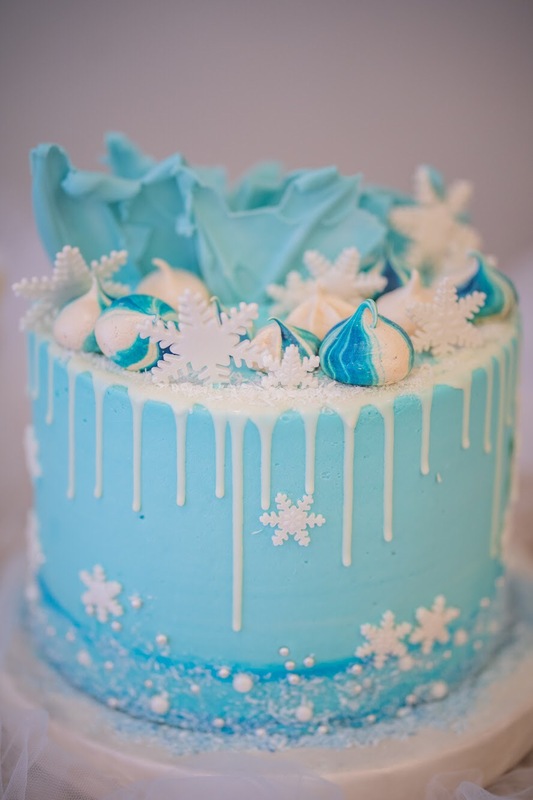 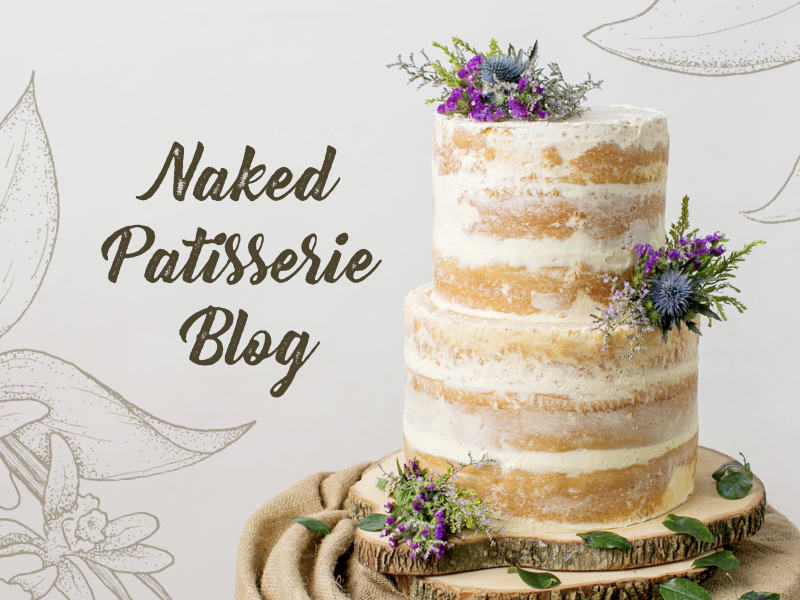 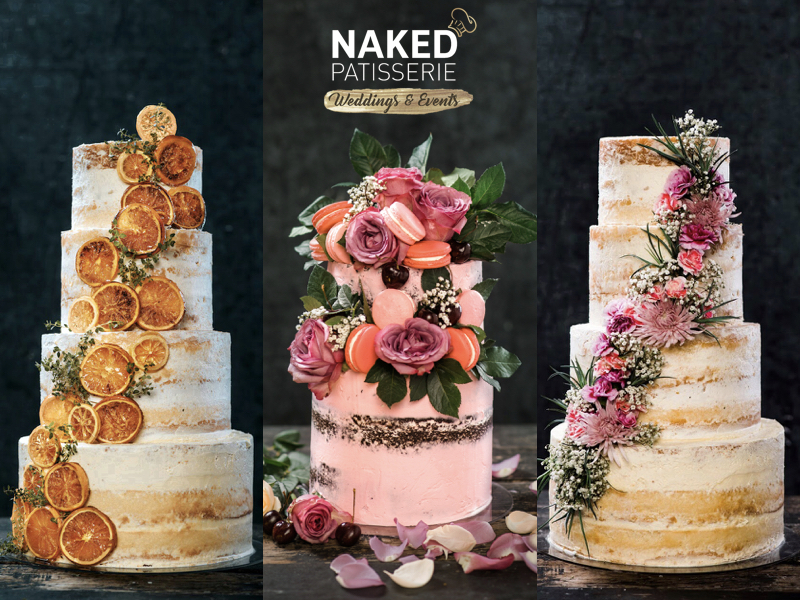 Thank you Andi Manzano – Reyes and GP Reyes for trusting Naked Patisserie! 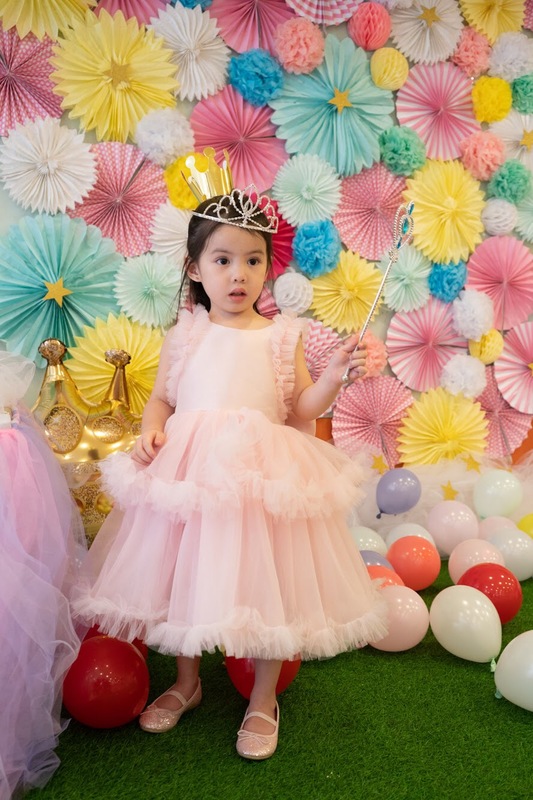 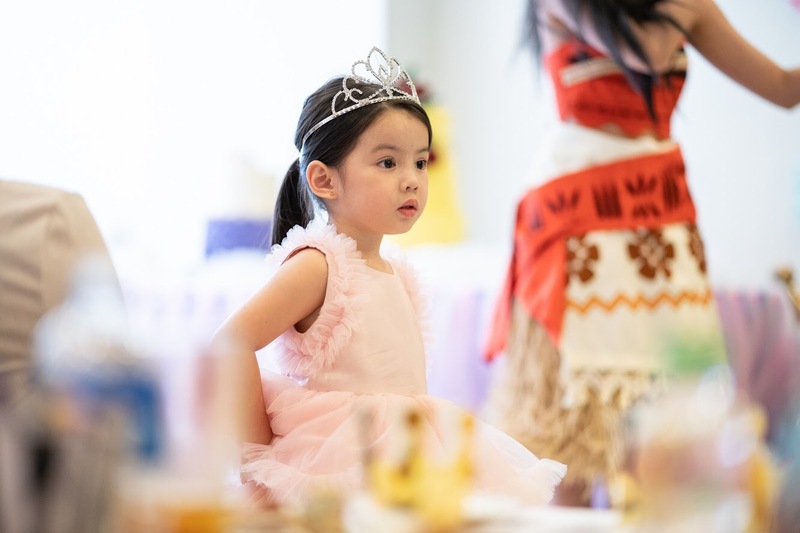 We sure had a lot of fun celebrating little Olivia’s Princess-themed birthday party!